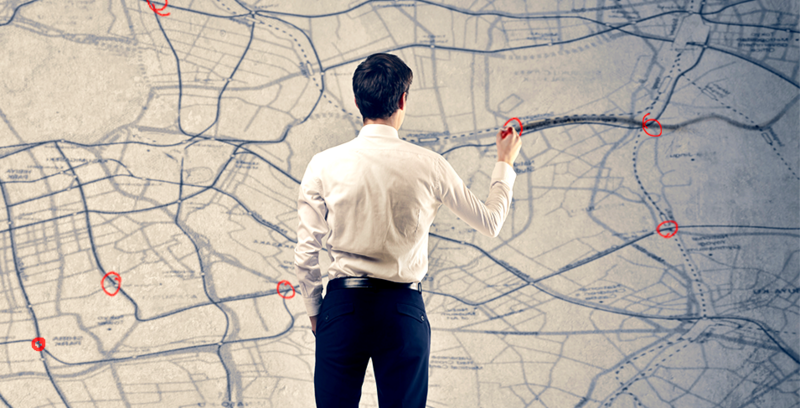 Why is Site Selection Important for Franchise Owners? Did you know that according to the International Franchise Association, a poor location is the number one reason for failure or the poor performance of a franchise? Whether you’re buying your first franchise unit, or you’re a franchisee looking to add new locations, site selection is one of the most crucial things to consider before opening for business. The right location must have great visibility and accessibility to attract steady customer traffic. But how do you know which site is best for your business? The answer for one franchise brand isn’t always the answer for another. Before you begin looking at potential site locations, there are several factors to consider including your target customer, the competitive landscape, the potential co-tenants, design and construction requirements, and the terms of the lease. And if sorting through all of that information isn’t overwhelming enough, given you probably aren’t an expert in site selection, there’s also the time spent driving around with a real estate agent or facing undue pressure to sign a lease that may or may not be ideal for your business. At Rhino7, we know that finding the most strategic location for each franchisee we work with is critical to maximizing their potential revenue and profitability. This is not a simple process– it requires an in-depth site analysis, specific to the individual business model. But franchisors and franchisees that work with us are not left to search for the ideal location by themselves. They work closely with our national real estate partner, Baum Realty Group, which has a proven track record of success working in our industry, to help eliminate the guesswork. Baum Realty Group helps manage each phase of the site selection process, from identifying the top available sites, to negotiating the best terms once a site has been identified, to facilitating a legal lease review. Rhino7’s step-by-step process, in tandem with Baum, has proven to be far more successful than leaving individual franchisees to rely on real estate agents and brokers inexperienced with their individual franchise business model.